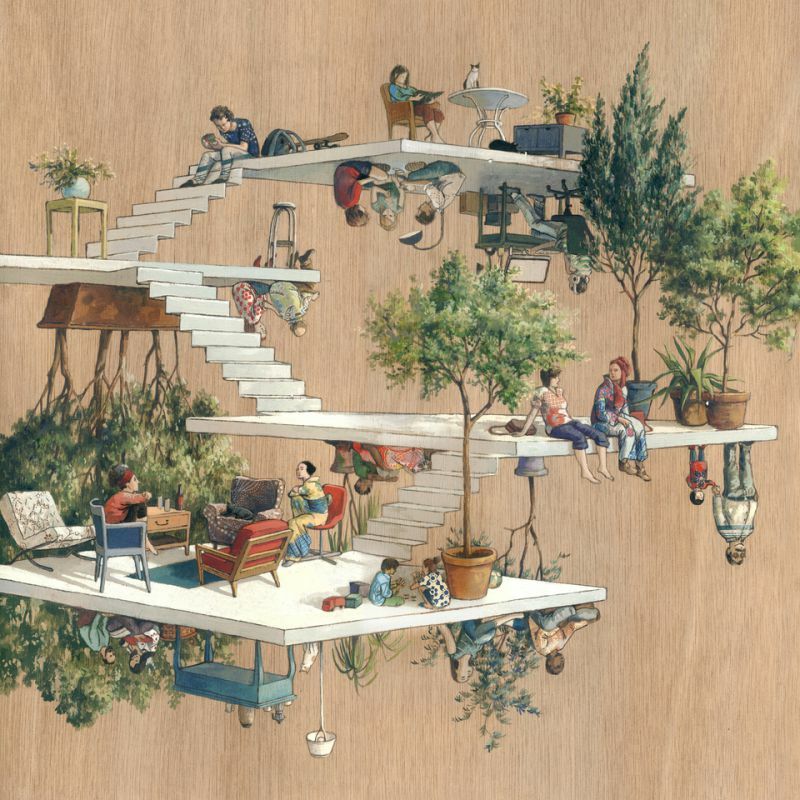 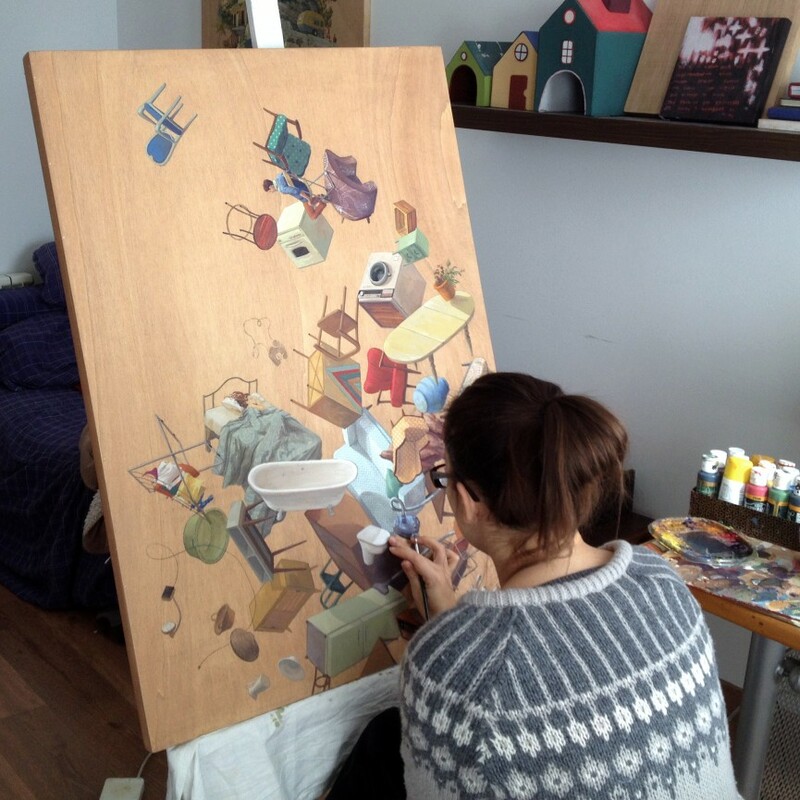 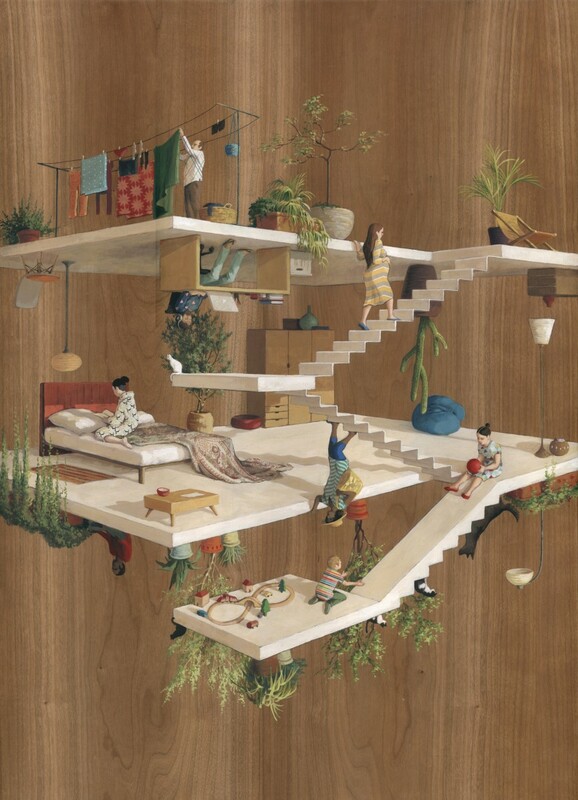 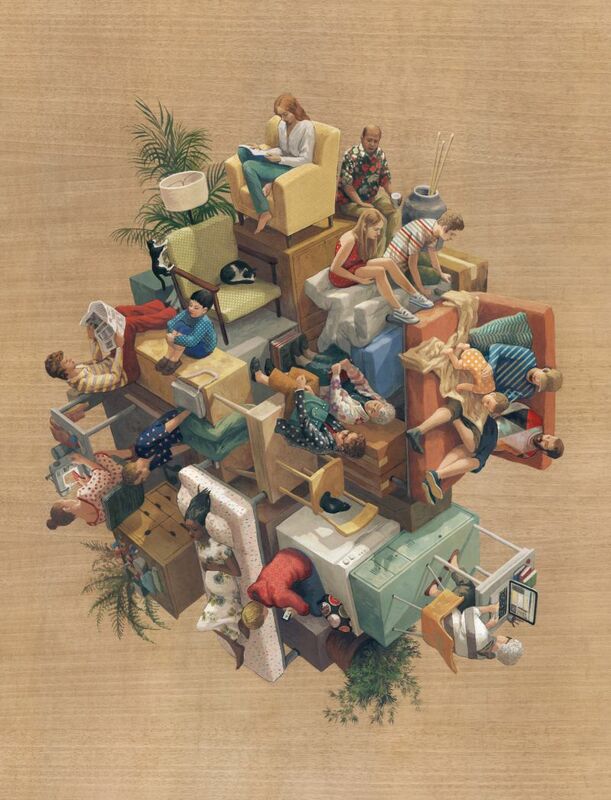 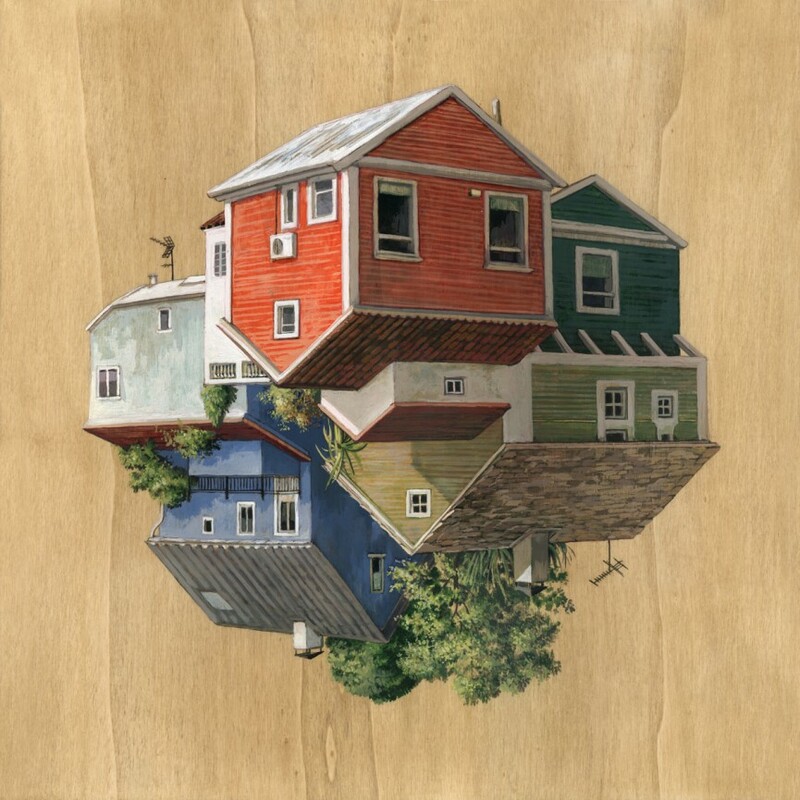 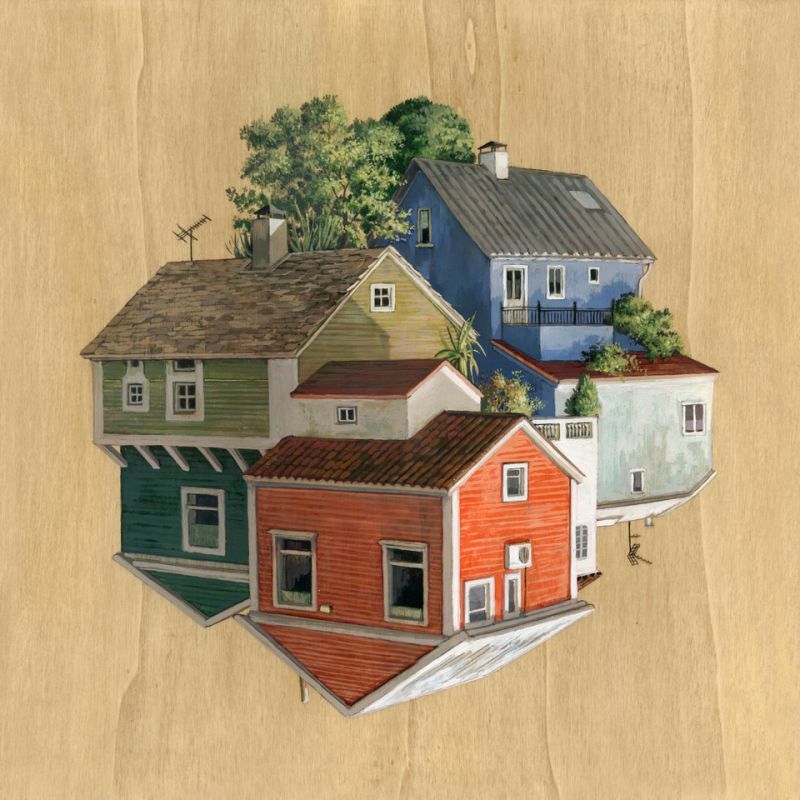 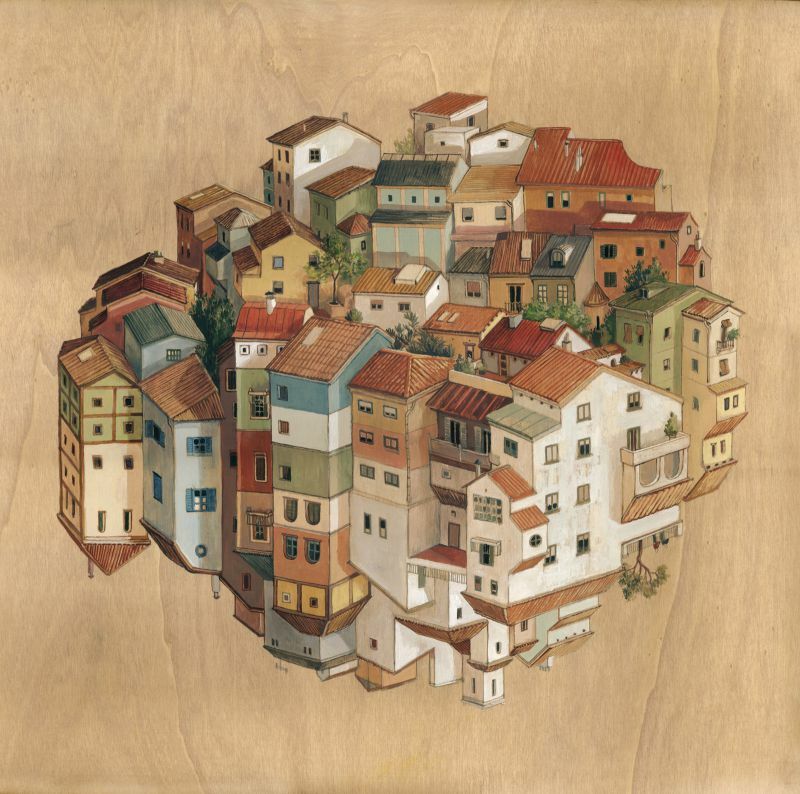 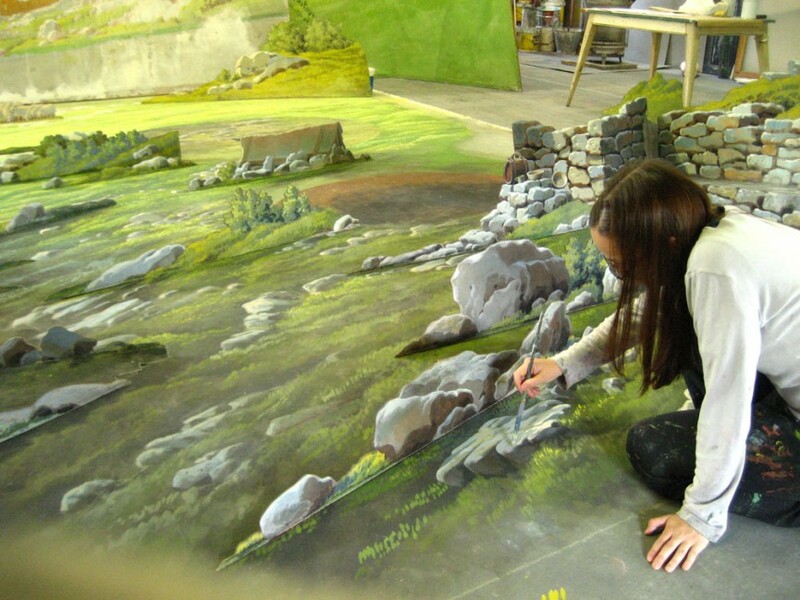 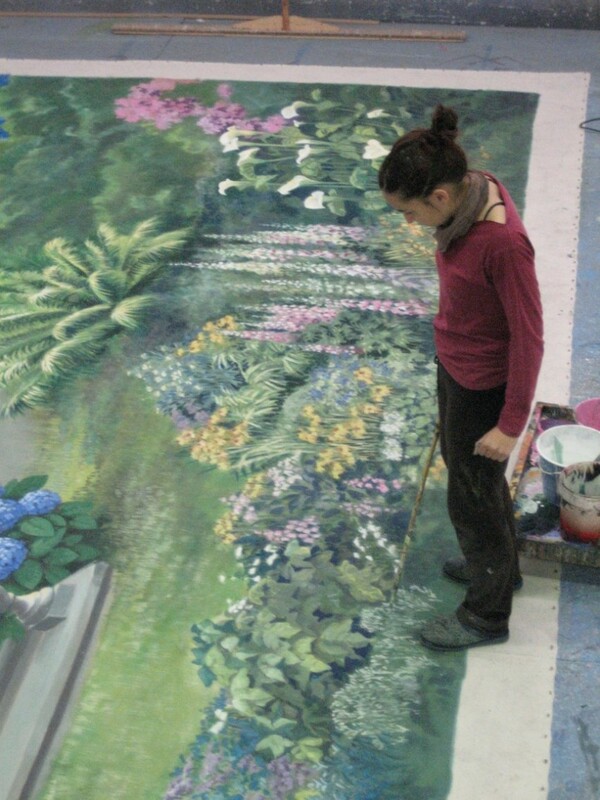 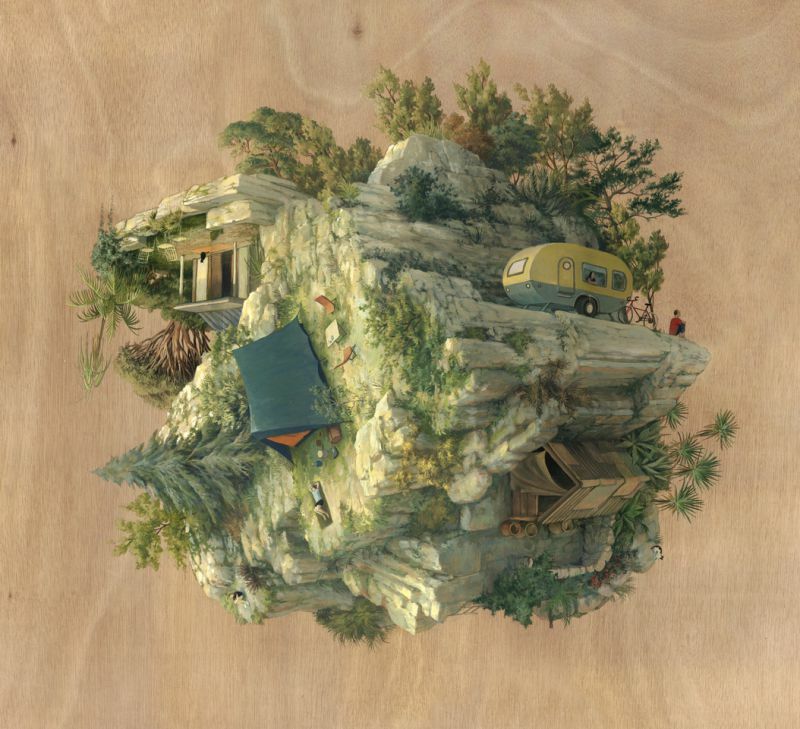 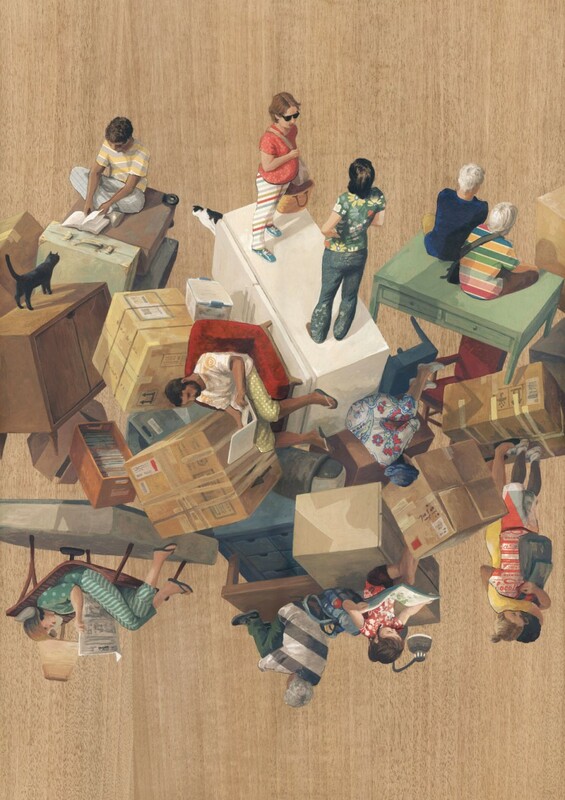 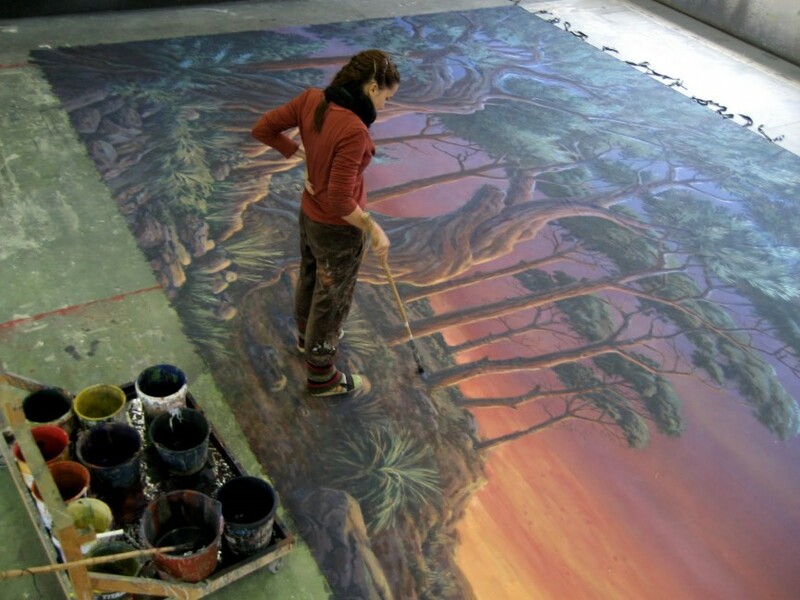 Spanish Artist Cinta Vidal Agulló, says that she discovered her love drawing when she was a child, at the age of 16, she started apprenticing and leaning how to work on backdrops for cinematography. 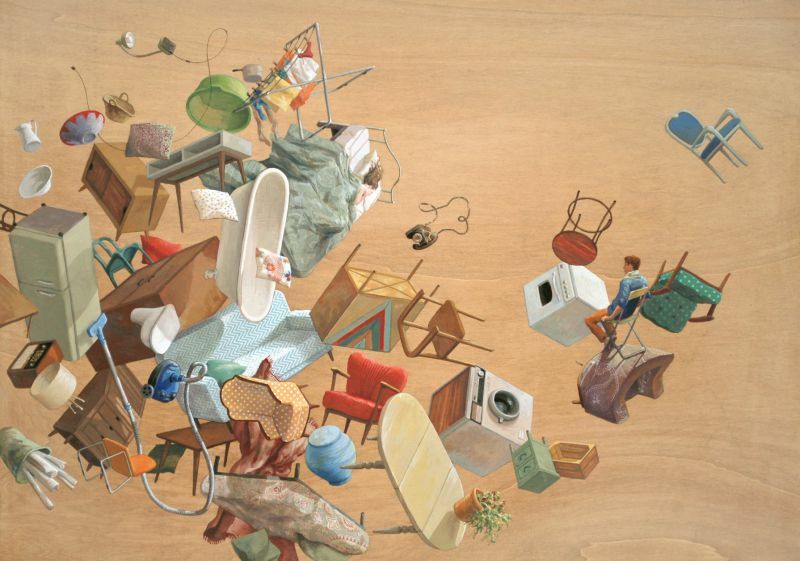 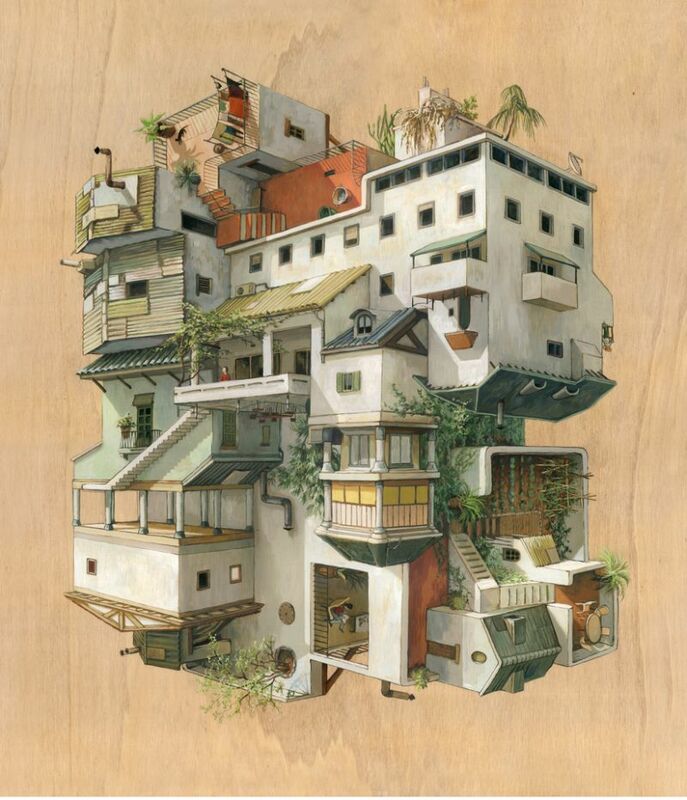 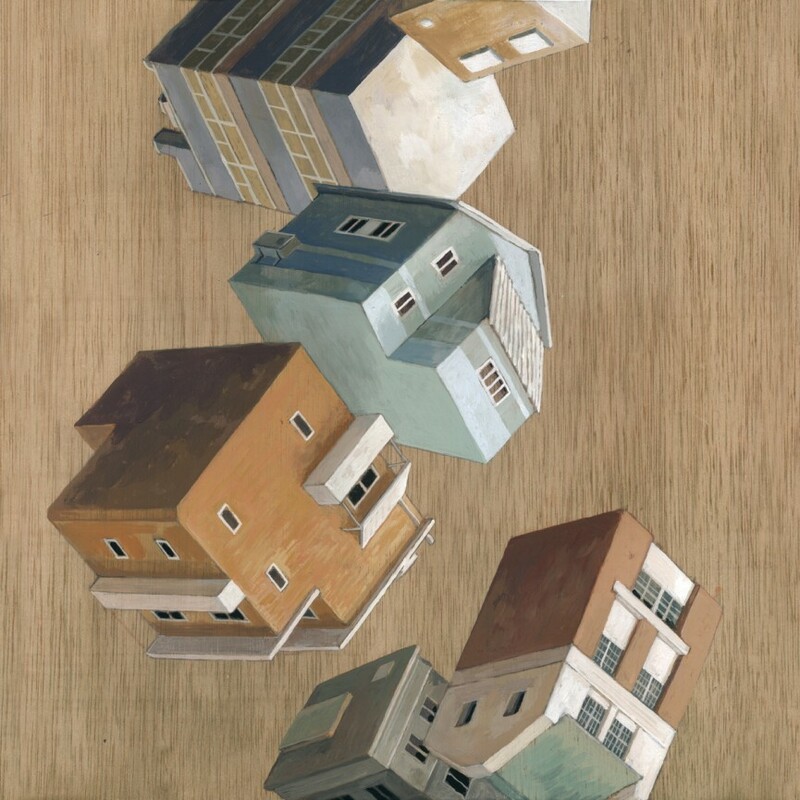 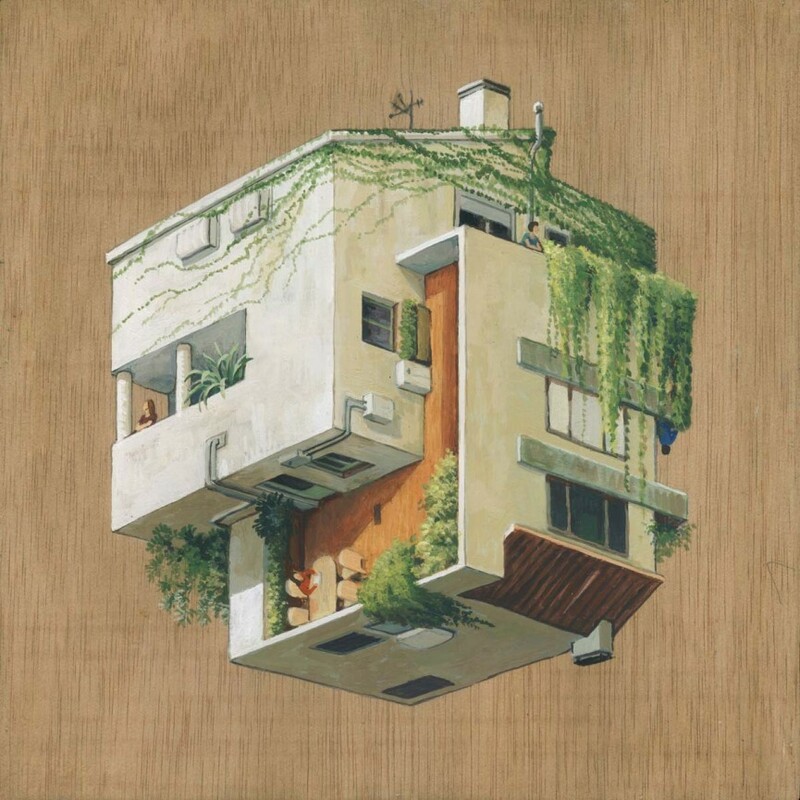 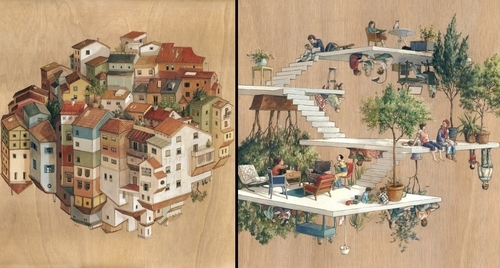 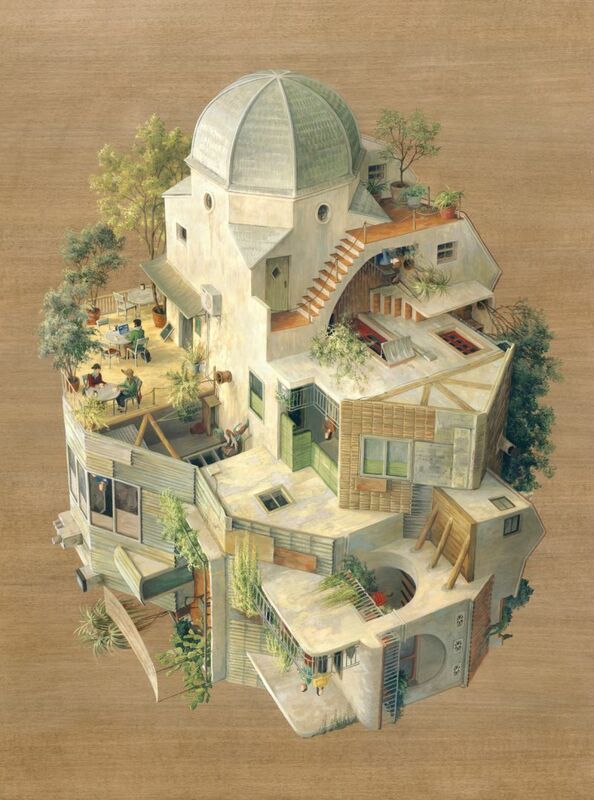 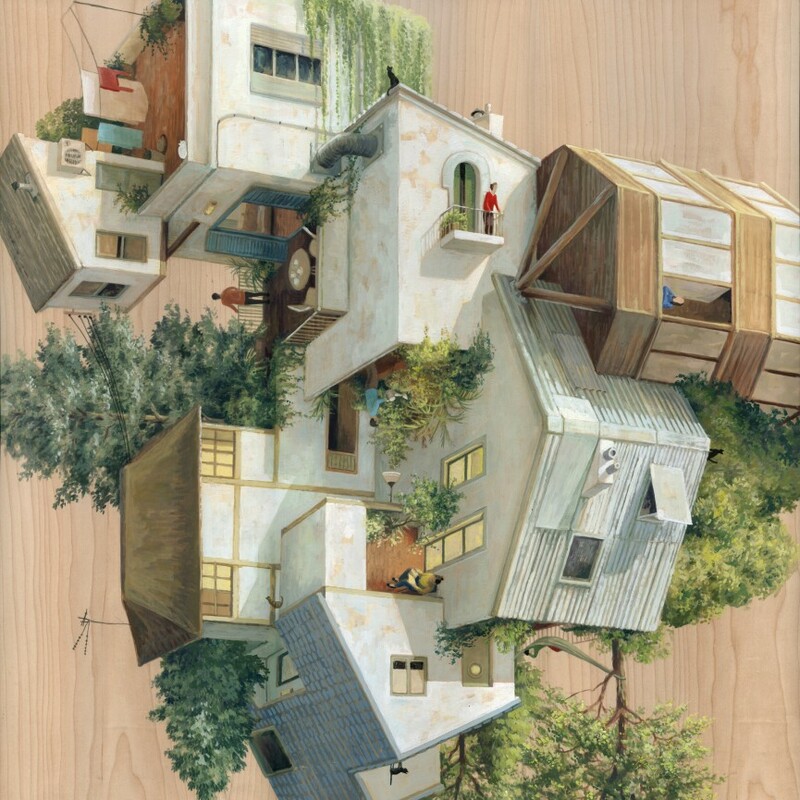 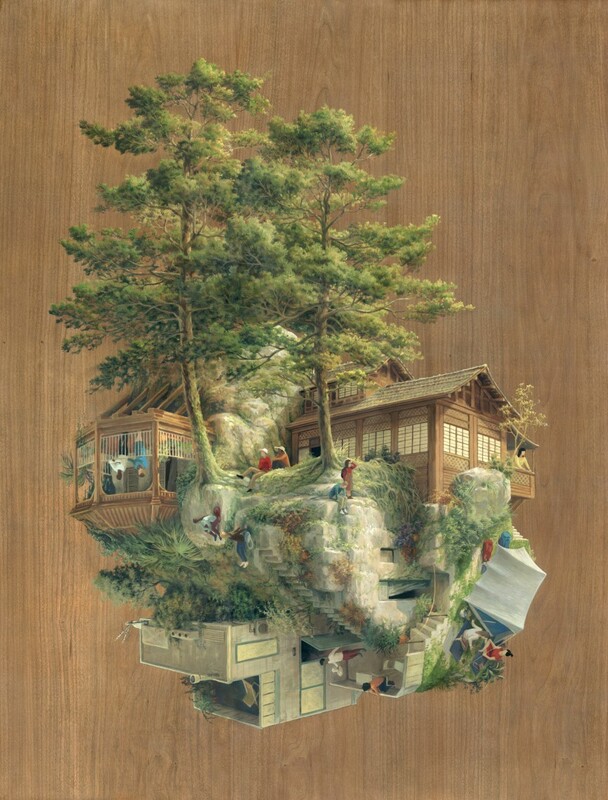 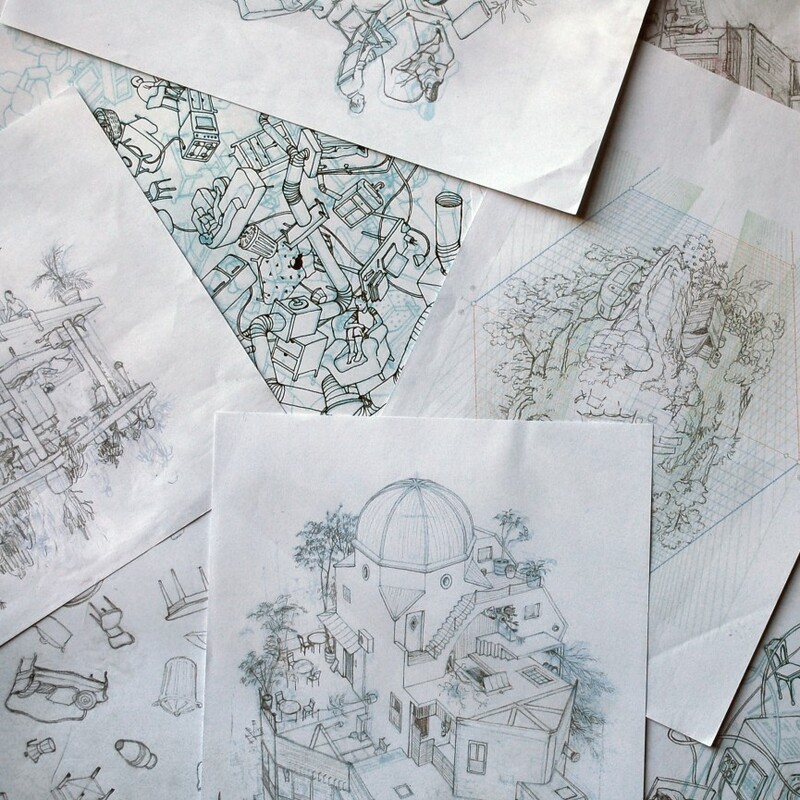 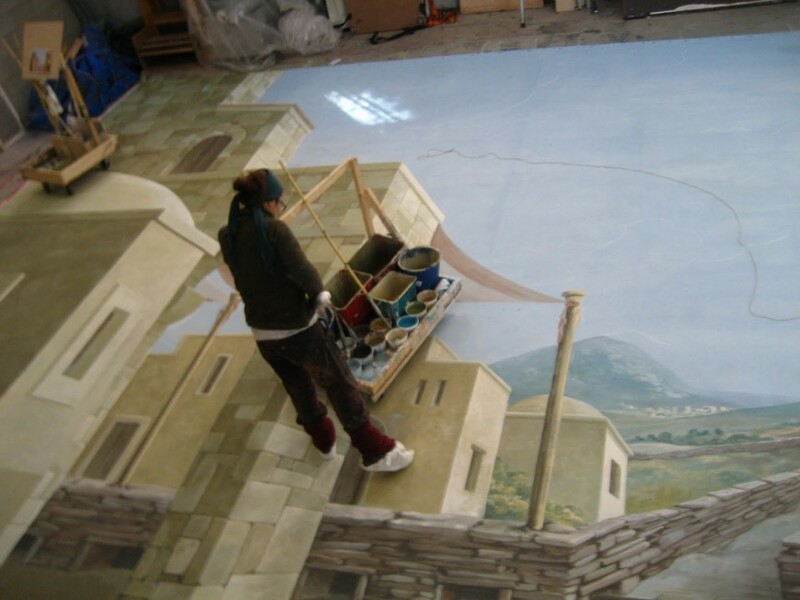 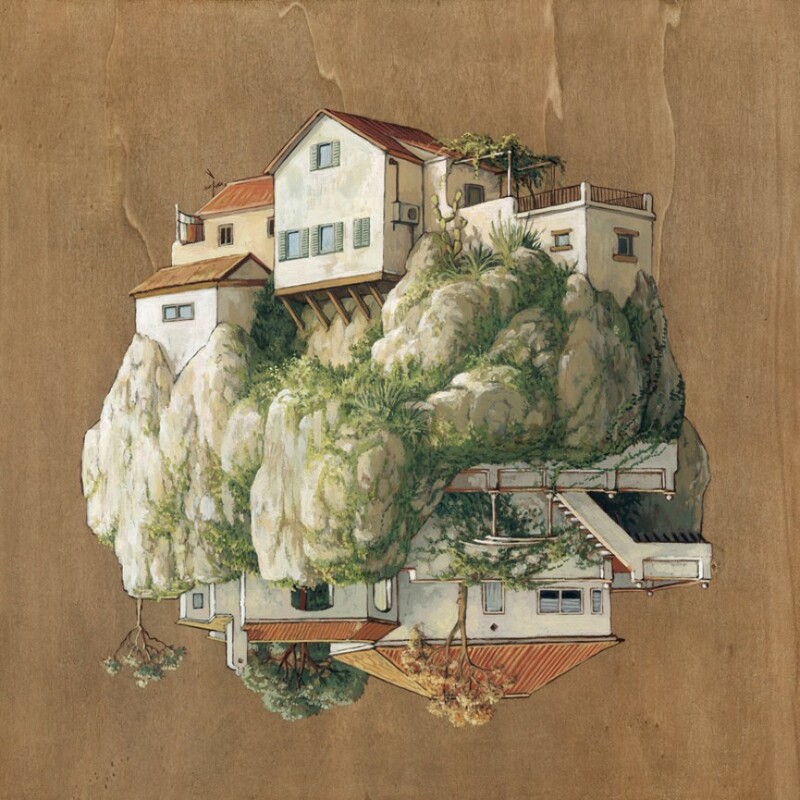 We have included some images and a video to show you, just how lovely they are but, our focus today is going to be on her Multi-directional Surreal Architecture Drawings and Paintings, suspended in air. 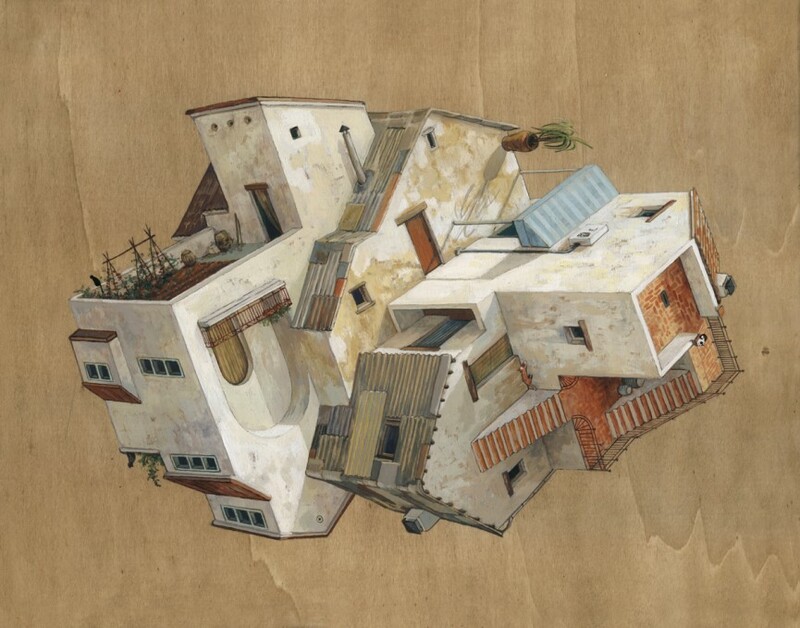 Her work in this field, seems to be reminiscent and influenced by M. C. Escher's work.